Authorities say improperly discarded smoking materials on a second-floor deck ignited a fire that destroyed a condominium complex in Maine and left 16 people homeless. 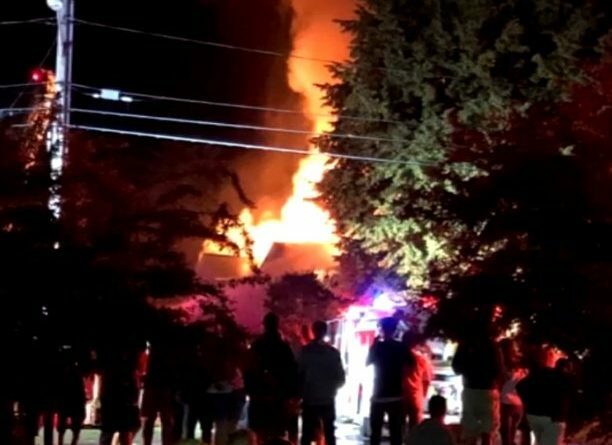 The Portland Press Herald reports the second floor and roof of an eight-unit condo building were heavily engulfed in flames on Saturday night. That building is considered a total loss. The American Red Cross assisted the 16 residents.